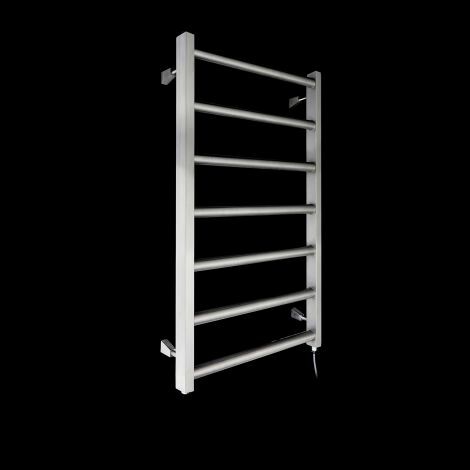 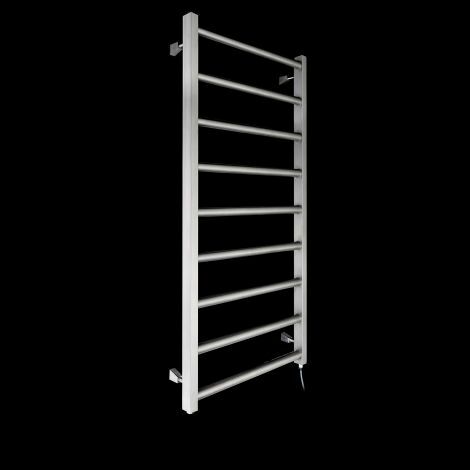 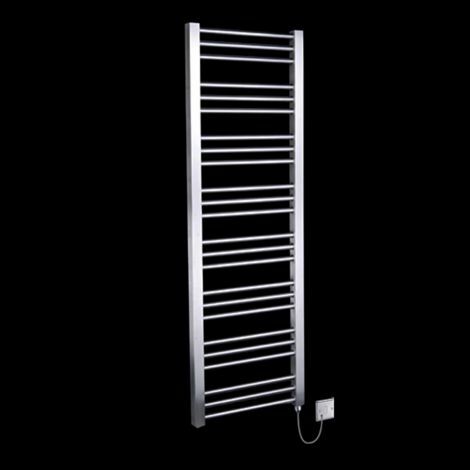 We offer a wide range of electric towel rails in both our standard and designer categories. 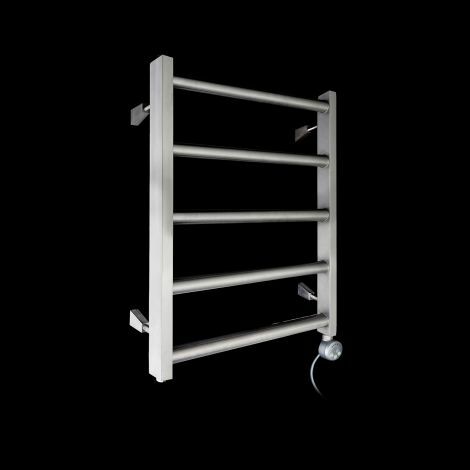 Our comprehensive range allows us to have a style to suit all tastes and bathroom needs. 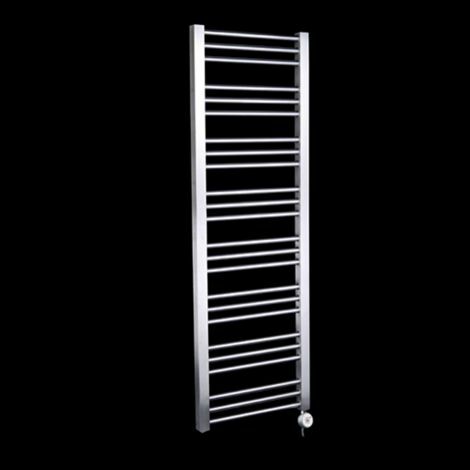 From classic straight and curved ladder electric towel rails to designer electric towel rails you can find designs in a range of styles, finishes and colours. 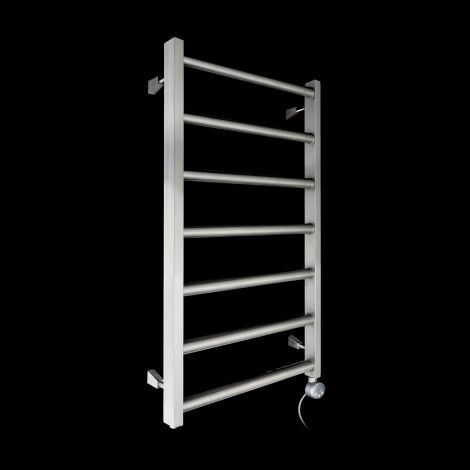 Whether you are looking for a modern contemporary electric towel rail like our cirtowelo, pieve or kioto ranges or a more traditional looking towel rail like our cantebury or obelia ranges we have a wide range of designs for you to choose from. 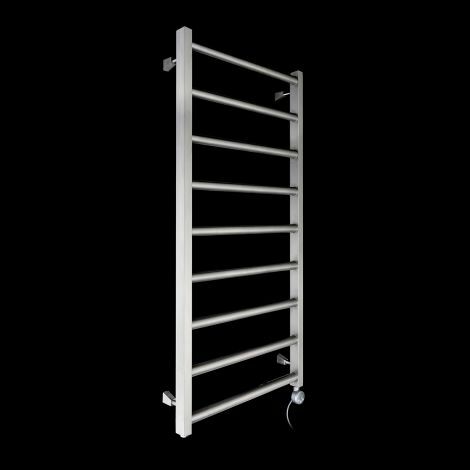 Our colours range includes chrome, black, anthracite, light grey, white, dark grey, brushed steel and more. 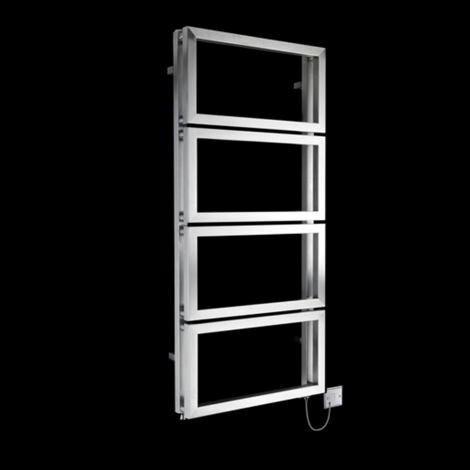 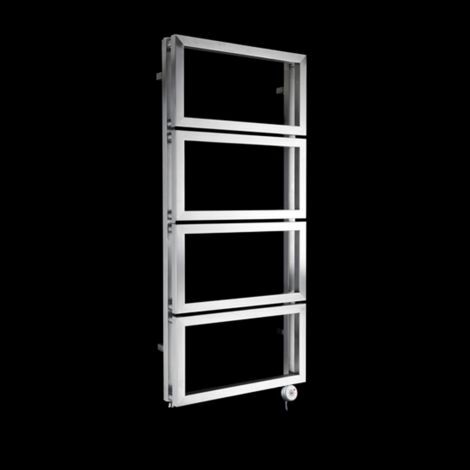 We offer a range of sizes to suit rooms of all sizes and both vertical and horizontal orientations.